Wide range of industrial aluminum profile & accessories from Germany. 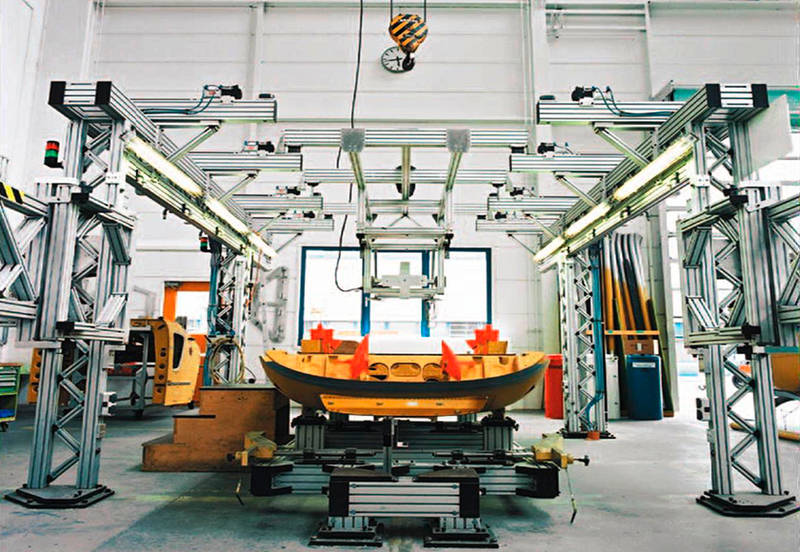 These structural aluminum profile are used to build everything from simple frames to fully automated production lines. Around the world these modular aluminum profiles kits are used for building Machine Frames, Machinery Guarding, Linear Motion Systems, Conveyor Systems, Industrial Safety Fences, Clean rooms, Workstations and Work Benches. 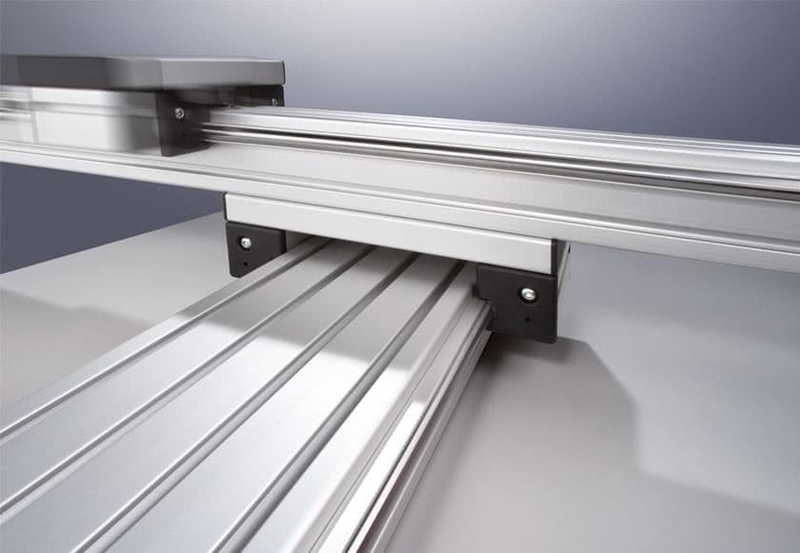 These Industrial aluminum profiles kits are optimized for different application areas from slimline profiles for dynamic linear motion or heavy duty struts with exceptional load carrying capacity. 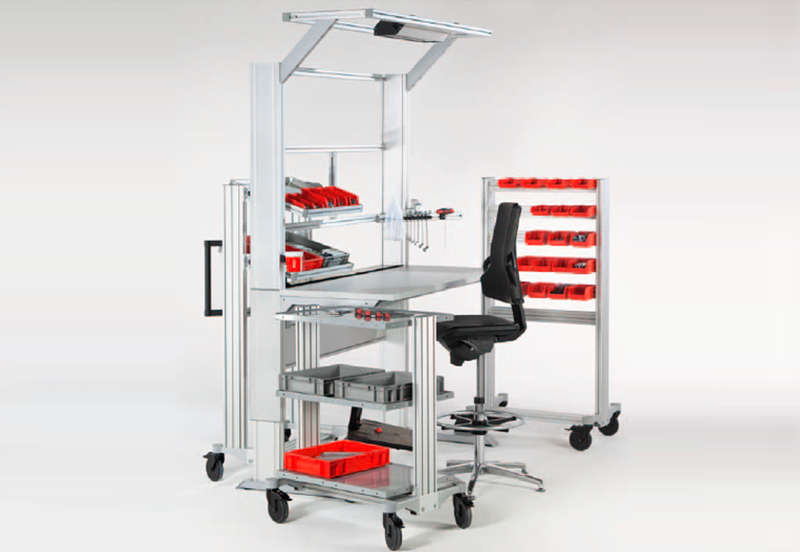 This Machine Building System is also used to create ergonomic working environment in production, assembly and administration areas. 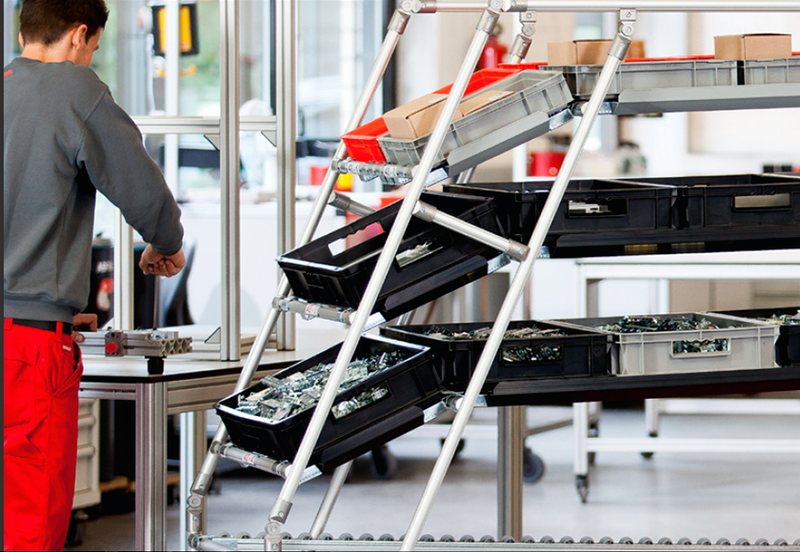 Material handling plays a vital role in industrial automation. 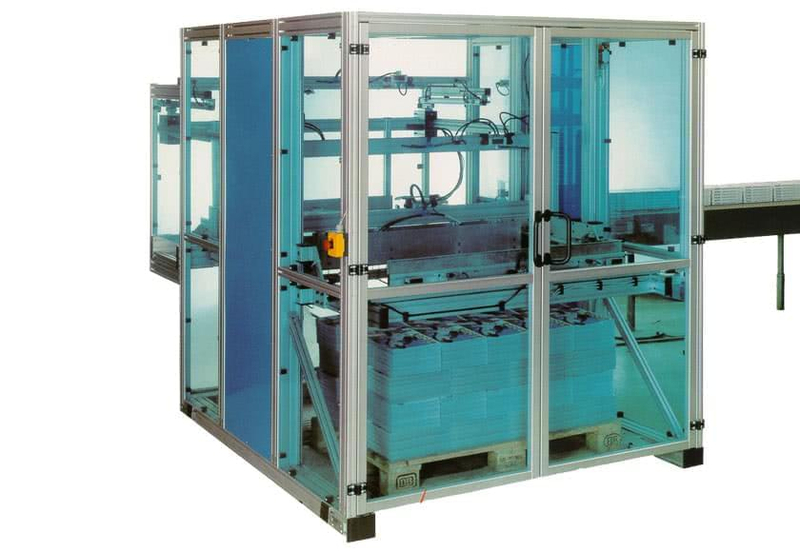 We provide custom material handling system for manufacturing industries. These Profile Tube System easy to assemble can be extended and reconfigure according to future changes. Find our more information from the whitepapers, catalogues on the right side of the page. BIBUS INDIA is the sole authorized distributor of ITEM industrial aluminum profile supplier in India.